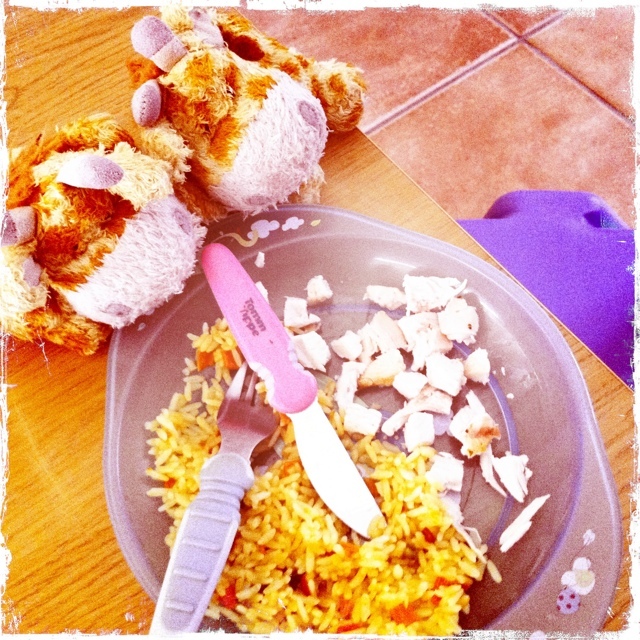 Home » Life » Wordless Wednesday: Don’t feed the giraffes! 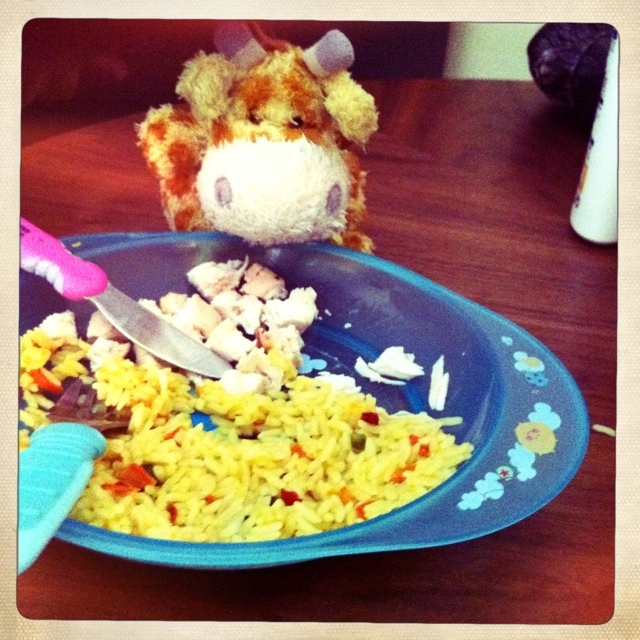 Wordless Wednesday: Don’t feed the giraffes! Lately we’ve been trying to teach Little Man the importance of sharing. I think the message is starting to sink in, because today at dinner, for every bite Little Man ate, he insisted on offering James the Giraffe a bite as well. You gotta be careful when you start feeding those pesky giraffes though – word gets around and they start to gather looking for more! And Cillian says don’t forget what happens James when he’s bold!!!!…….. Ahh that is so cute! !